Building a customer journey map is a creative process which many teams find enjoyable and unifying. But mapping out a journey is only half the battle. One of the reasons why teams don’t get what they want from journey mapping is the lack of action after they finish the first version of a journey map. 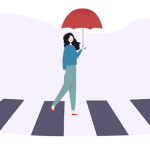 In this post, we'll talk about what to do after you complete your journey map to make it a living and breathing document that will drive action. Now, visualizing the as-is state of the journey is not the end-goal. Customer journey mapping is about helping you gain insights on ways to improve the status quo of your product or service. Chances are that these insights will appear naturally during the process of mapping. If they haven’t, you should get back to this brainstorming every once in a while with your team or just add new ideas as they pop into your mind. Think of the ways to fix the current user flow, new features you could add to your product, types of content you can publish and anything else that could enhance the existing customer experience. 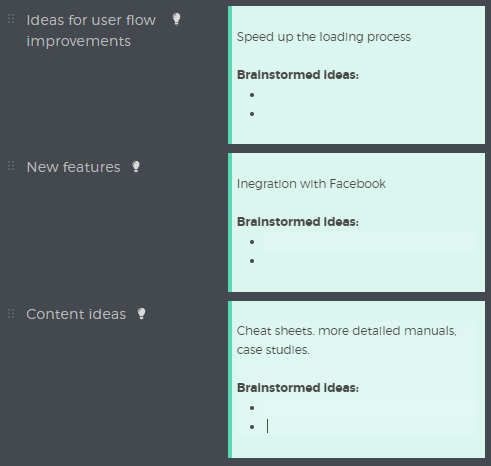 By the way, if you use UXPressia for mapping out your customer journeys, you can use a section called Ideas & Opportunities that was created specifically for capturing ideas and insights on improving the overall customer experience. If you feel stuck and need help in generating new ideas for journey improvement, you can click on the lightbulb icon next to the Ideas & Opportunities section. The list of hints in the popup window might help you scoop some extra insights during your brainstorming session. Now you will need to return to your journey map and make sure to record all the insights. It would be a good idea to make them stand out on your journey map. You can either use a different font and text color or highlight the whole section with a different background color. On top of that, make sure you create separate sections for new features, content ideas, organizational improvements, and other insights. Chances are your team will also be coming up with some great ideas so it's good to have your journey map available to everyone. 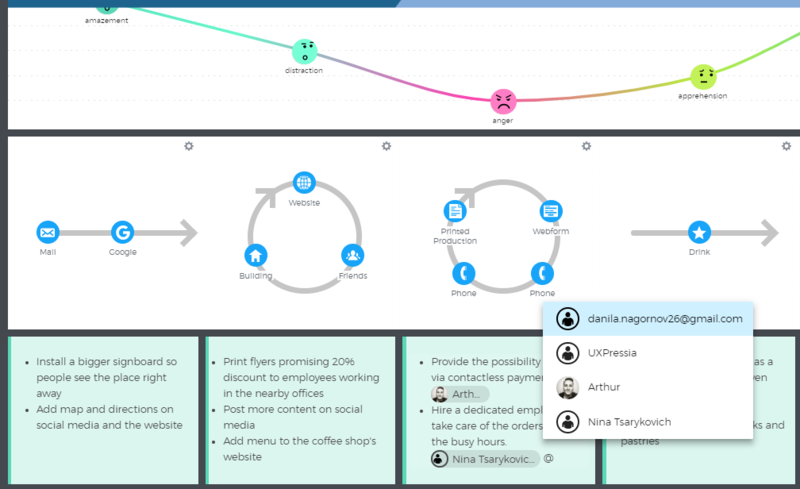 It's hard to do it with spreadsheets or static PDFs, but with UXPressia you can invite your teammates to collaborate on your journey map in a few clicks of a mouse. Plus, you can do it without making the teammates sign up, which means you can use it as a digital whiteboard during your brainstorming sessions. Not all of the ideas and pain-points will be backed up by research data. Some of them will be hypotheses or speculations that will need to be verified afterward. You should pass over certain tasks to the responsible individuals for further research or implementation in any way you like. You can also use our Mention feature that allows you to distribute responsibilities by tagging teammates in the journey map. Start with the most problematic steps in the journey where you know for sure there's more friction. 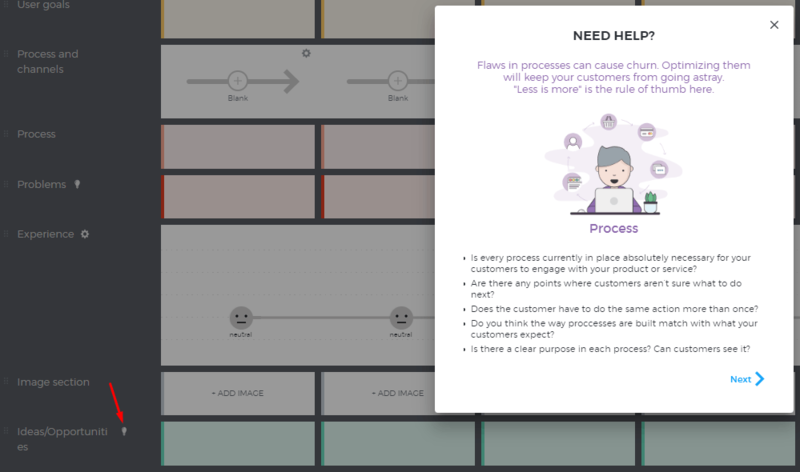 On the journey map below, we can see that customers find long order time and inability to pay with smartphone most upsetting moments of the entire journey. That is why we should pay our primary attention to the Order substage and fix it ASAP. 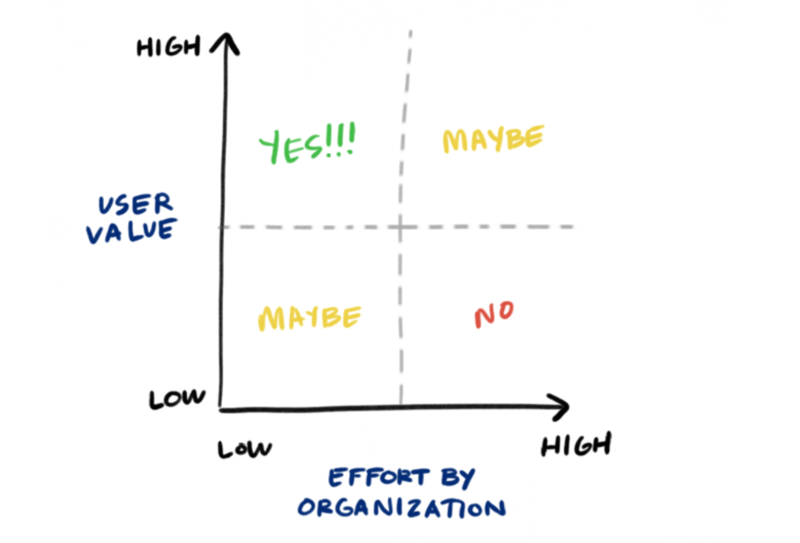 When prioritizing your ideas, think of the potential user value of each one and compare it to the effort and expenses that the implementation would imply. Start with those that take less effort but produce the most output. That way you will also get positive results sooner which will encourage the team and prove to the management or your client that customer journey mapping is worth it. Adding real-world data on your journey maps is always a good idea. Having down-to-earth numbers and KPIs will provide you with solid ground to base your insights on and ease the process of decision-making. Plus, it will help you keep your journey maps actionable and track the overall performance of your product or service in the future. There are many kinds of metrics that help you see how your business performs in terms of customer experience — things like Net Promoter Score or Customer Satisfaction Rate will turn your map into a dashboard rather than a static document. If you're working on a digital product, you can use web analytics. 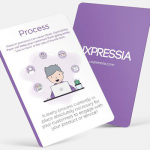 With UXPressia you can pull it into your journey map automatically via Google Analytics or Mixpanel. Both of them allow you to select various time periods to analyze the performance of your journey in the recent past. On top of that, they automatically update the contained information, so you won’t have to manually change numbers as something changes. Besides KPI, you may also need to add your marketing collateral to your journey map. You can either manually screenshot them, or go with a more advanced option. With UXPressia, you can use the embed code section which allows you to pull live chunks of data from 3rd-party resources to your journey map. That means that you can add site prototypes, audio recordings, videos, presentations and other things that support embed code sharing to your journey maps. Most importantly, everything you add via the embed code will update automatically, so you can be sure that your embed sections always contain relevant data. 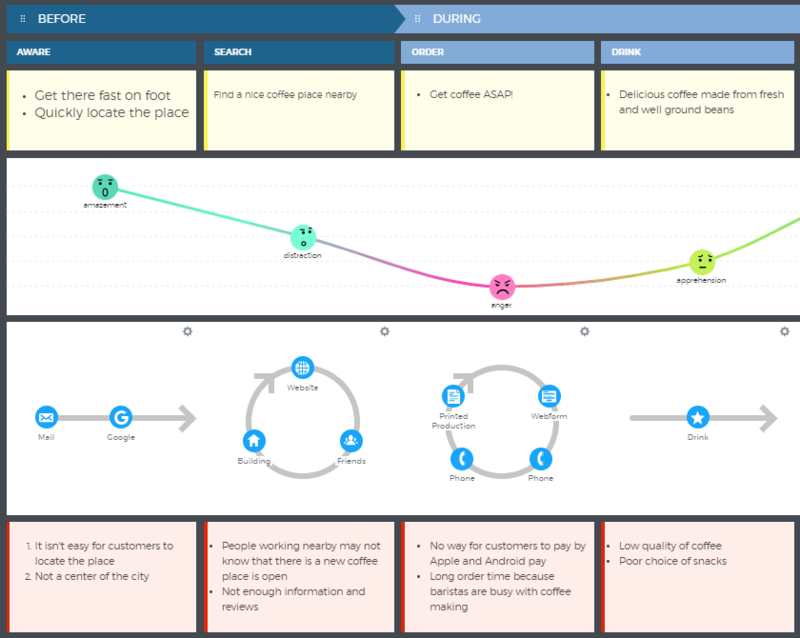 The idea behind customer journey maps is not simply to create one and forget about it. By updating them with relevant information, assigning tasks for further action and supplementing them with hard data on your customer journey, you will make sure they continue serving their intended purpose long after they are completed. 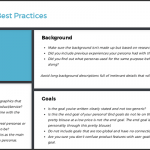 To implement all of the mentioned ideas, you can use UXPressia as your journey mapping tool. With the features mentioned above and a strong focus on teamwork and real-time collaboration, you can create an actionable journey map that will make the difference.